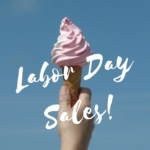 Beauty and Fashion Savings for Memorial Day! 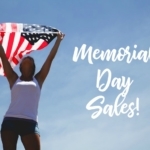 Shop from the comfort of your own home with these top online coupons for Memorial Day from FreeShipping.org. Before shopping, make sure to check expiration dates of coupon codes! 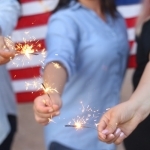 Here are 9 coupon codes to save big this Memorial Day! Click here to save an additional 15% during the Memorial Day Sale through May 28 using code MEMDAY. Take 25% off sitewide through May 29. Save 20% with the purchase of two items through May 28. Get free shipping on orders of $100 or more through May 29 with code SHIPVS12. Buy one, get one free from the Best Sellers category through May 28 with code BOGO. Get an additional 20% off sale items through May 28 with code MEMDAY. Save 20% on any order through May 29 with coupon code YCMEMORIAL. Take 20% off any order through May 29 with promo code MASCARA20. Save 50% on select full-price dresses, skirts and shoes through May 28. 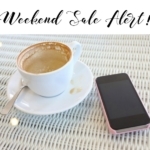 Will you be doing a little shopping over the Memorial Day Weekend? I know I will be! Best Memorial Day Sales & Deals! 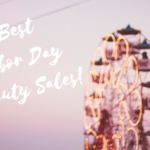 Best Labor Day Beauty Sales! Best Cyber Monday Deals and Sales 2015!